Letters, 1922/1966 by Karl Barth and Rudolf Bultmann. Fairness and Freedom: A History of Two Open Societies – New Zealand and the United States by David Hackett Fischer. The Bible in Politics: How to Read the Bible Politically by Richard Bauckham. In the Shed by Don Walls. The State in the New Testament by Oscar Cullmann. Community, State, and Church by Karl Barth. Beyond Retribution: A New Testament Vision for Justice, Crime, and Punishment by Christopher D. Marshall. The Big Rock Candy Mountain by Wallace Stegner. A Little Book for New Theologians: Why and How to Study Theology by Kelly M. Kapic. Glad Rag Doll by Diana Krall. Away From The World by Dave Matthews Band. Vise Le Ciel by Francis Cabrel. Our Version of Events by Emeli Sande. Better Days, Workbench Songs, Cold Dog Soup, Dublin Blues, Craftsman, The Dark, Live from Austin, TX and Somedays The Song Writes You by Guy Clark. 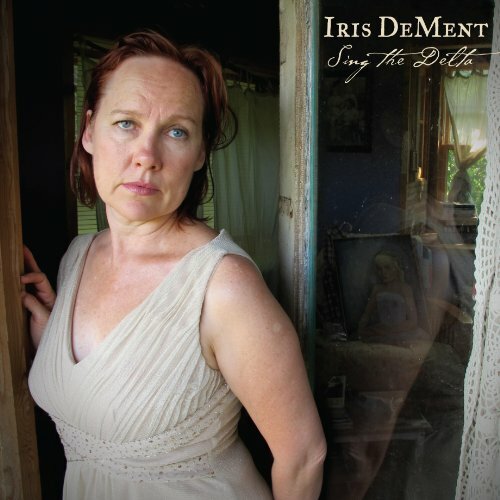 Sing The Delta by Iris Dement.